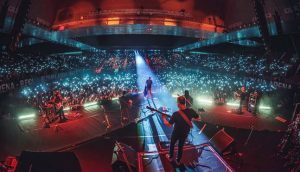 13 OCTUBRE – A CORUÑA (COLISEUM) ¡SOLD OUT! 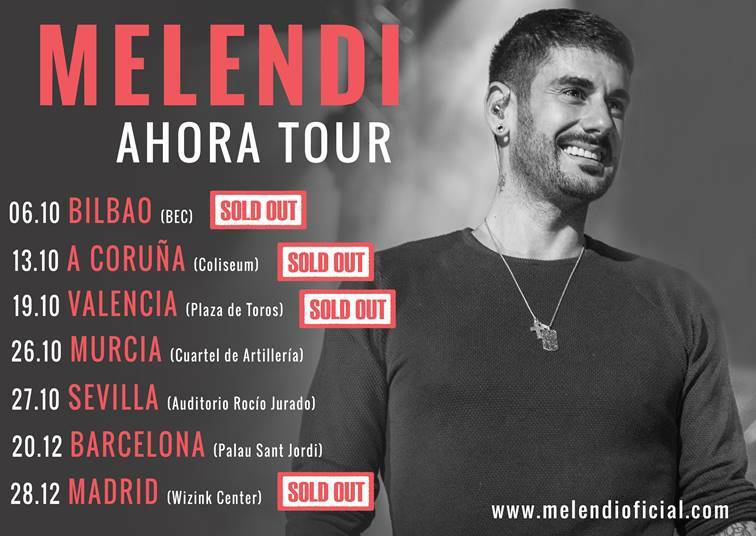 19 OCTUBRE – VALENCIA (PLAZA DE TOROS DE VALENCIA) ¡SOLD OUT! 28 DICIEMBRE – MADRID (WIZINK CENTER) ¡SOLD OUT!